Q: I see brands selling CBD products everywhere. How are they able to do this? There's no question that CBD products are showing up all over the place, including in foods, beverages, and dietary supplements. This is despite the FDA's clear stance that CBD cannot be legally added to foods or dietary supplements. So how are they doing this? The short answer is that a major grey area exists regarding specific legislation and enforcement. Furthermore, cannabis is regulated differently at the federal and at the state levels, allowing state legislation to sometimes contradict federal. As we know, some states do permit the legal sale of cannabis, with a THC content >0.3%, which is not currently legal at the federal level. This has created a paradox where some companies, typically smaller brands, are choosing to ignore FDA's regulations in the hopes of flying under the radar and selling their dietary supplements and foods in the interim. This is certainly not advisable from a regulatory or risk standpoint, nor is it a long-term success strategy for brands. This spring FDA will open discussion for public input in efforts to define legal market pathways for CBD. Our regulatory team will be closely monitoring these discussions so we can advise our clients immediately. Q: With the passage of the Farm Bill, what options DOES MY COMPANY have to include CBD as an ingredient in foods and supplements? When the Farm Bill was passed, industrial hemp was removed from the list of Schedule I Controlled Substances. This opened up possible pathways in the future, but it was definitely not an automatic green light for CBD. To meet the definition of “hemp,” CBD must contain less than 0.3% THC. Companies must have a rigorous testing protocol implemented to ensure compliance. Q: What is GRAS and is it an option for marketing CBD? Yes, GRAS (Generally Recognized as Safe) is a viable route for CBD and one of the pathways a company can take to establish the safety of their product's intended use and thus ensure the longevity of their product. GRAS is a regulatory compliance pathway for new food ingredients to be added into the U.S. food supply. Validating CBD safety is a necessary step regardless of the regulatory pathway travelled (GRAS, New Dietary Ingredient Notification [NDIN], Food Additive Petition, or Investigational New Drug [IND]) and much of the basic pre-clinical data to adequately support the safety of a new ingredient is the same. Q: What claims, if any, can I make for CBD products? GRAS is a means of supporting safety, not efficacy, so it does not help with claims substantiation - a major area of risk for companies making any claims on the label or in marketing (including websites and social media). It's worth nothing that FDA has issued warning letters for unsubstantiated claims for CBD products, though to date these have been for aggressive disease claims. Above all, it is the company's responsibility to make sure their CBD claims are substantiated by high-quality scientific evidence. Typically this involves clinical trials. Q: What's the process FOR securing GRAS status for CBD? Since GRAS is based on ingredient-specific safety evidence, we recommend conducting adequate safety testing on your product before beginning the GRAS process. Then, a self-affirmed GRAS can be initiated which many companies are doing as we speak. A New Dietary Ingredient Notification (NDIN) is a similar, but distinct, route applicable to dietary ingredients. To learn more, see GRAS or NDIN: Which is the Right Regulatory Strategy for My Ingredient? Q: How long does it take from submission to reach a GRAS conclusion? When safety literature supporting your ingredient is available in the public domain, it can take less than a year to secure GRAS status. If a full suite of safety evidence is initiated, it can take one-and-a-half to two years to reach a GRAS conclusion. Q: I want to legally sell a food or dietary supplement containing CBD. What are my options? The first step is validating safety. As mentioned, GRAS is an appropriate pathway to do this (and many brands are currently in the process). Next, companies can generate evidence, such as through clinical trials, to add support to the safety and to substantiate their claims which is a useful marketing tool for brands looking to differentiate. Companies should also remember that in regards to interstate commerce, while legally produced hemp and hemp products are allowed to be transported across state lines, individual state laws currently govern the sale of these products as the FDA has not yet elucidated a clear pathway for compliance on a federal level. Q: What should raw material suppliers know about CBD? 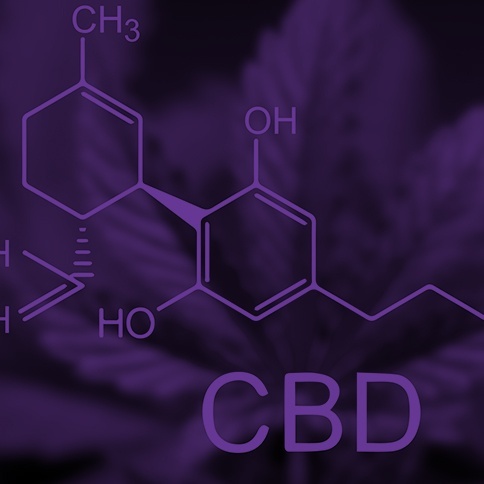 Raw material suppliers looking to sell CBD in the U.S. need to have documentation in place to prove their finished product is safe and qualify their raw material (and the original supplier, if applicable) which includes proof that it is compliant with the regulations. Q: What should finished brands know about CBD? It is very important that companies selling finished product to the consumer know that it is their responsibility to source raw CBD materials that are compliant with the regulations. One way is to look for CBD products with GRAS status which assures safety. They should also qualify their supplier and ask to see documentation showing the CBD is compliant. In addition, they should not make disease claims or use the words “treat” or “cure.” It is also is advised that you seek legal counsel for a final review of claims and substantiation. If you need assistance with CBD compliance, claims, research, or testing, Nutrasource is your one-stop shop for cannabis regulatory and R&D consulting - from concept to claim. Contact our experienced team today. 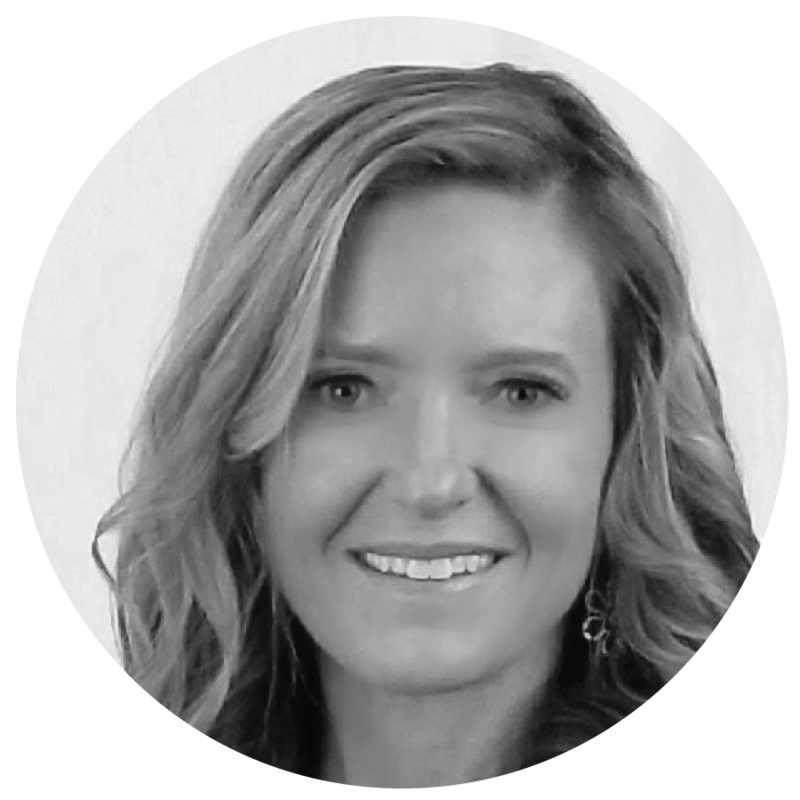 Amy Mozingo, MS, is Director of Operations at GRAS Associates (a Nutrasource subsidiary). She has over 15 years of experience in industry and consulting, holds a certificate as a Preventive Control Qualified Individual (PCQI), and is trained and experienced in ingredient approvals (GRAS, NDIN, FAP, CAP), product labelling, formulation reviews, and current good manufacturing requirements for dietary supplements. 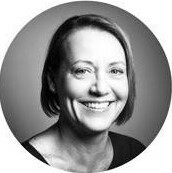 Amy is also an Associate with RNI Consulting and serves as international regulatory liaison for Nutrasource and GRAS Associates. Connect with Amy on LinkedIn.